Private schools are outspending Victorian public schools by four to one, splurging on rowing tanks, pilates studios, sky decks and imaginariums. Some top private schools have spent up to $70 million on capital projects over the past few years as part of a facilities “arms race” to lure students. 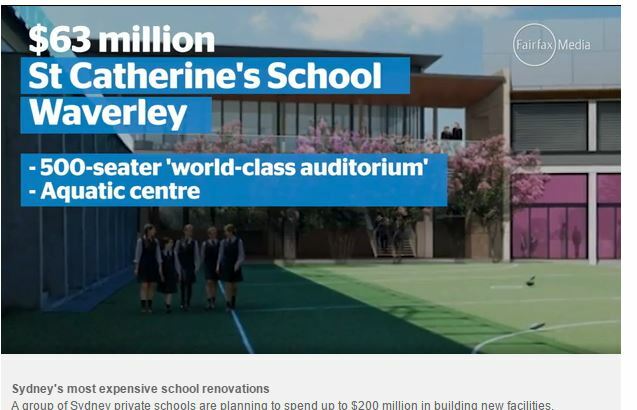 The state’s biggest spender, Carey Baptist Grammar School, shelled out about $11.4 million in 2014 on a new “learning and innovation” centre at its Kew campus. The $23 million building features an “audiovisual Imaginarium” with 3D technology and a “United Nations Room” with a sky deck with sweeping views the city. Principal Philip Grutzner said the centre had replaced 1950s classrooms that were “as bad as some of the worst facilities I’ve seen in many independent and state schools”. He said all Victorian students deserved quality teachers and “welcoming, supportive and innovative” facilities had a major impact on morale and learning. An analysis of the most recent My School data by the Centre for Policy Development’s Bernie Shepherd and Chris Bonnor revealed the capital expenditure per Victorian private school student was $2011 in 2014. This is compared to $469 per state school student. Shepherd said government funding for capital works should not be provided to well-off private schools. Where there are large amounts being spent already, more money does not make much difference to educational outcomes. The evidence shows that funding disadvantaged schools and students leads to greater educational outcomes. It follows a recent analysis showing the average government funding of some of Victoria’s most elite private schools increased eight times times the rate of the neediest public schools. Meanwhile, the current federal has refused to commit to Gonski funding. The government’s decision to end Gonski education reforms is a huge blow to the sector, writes Richard Teese (Victoria University) in The Conversation. It means funding for Australian schools is not guaranteed beyond 2017, and leaves Australian states in a funding limbo, not knowing where they stand. Questions are being asked about where the extra funding will be found. Education minister Simon Birmingham has refused to say whether schools will get the full A$3.8bn in funding initially proposed. We are now looking at a four-year funding period finishing in 2018, rather than the original six-year period. Birmingham plans to negotiate fresh funding deals with the states from 2018. The Victorian government has already stated that not funding the last two years of the Gonski deal would take $1bn from the state’s schools. Between 2009 and 2013, nationwide government funding for private and Catholic schools grew by 23% on a per-student basis, while public funding of government schools grew by just 12.5% over the same period. In a single year – 2013 – private schools received $2.1 billion in Commonwealth government funding, the equivalent of nearly one third of the final two years of the Gonski funding deal, according to Trevor Cobbold, former productivity commission economist. Why did the government dump Gonski? The decision to dump the Gonski funding represents a retreat from two ideas which have been consistently opposed by Coalition governments. The first is that there should be a minimum level of resource – whether that’s through teaching hours, funding etc – for all children in Australia, regardless of who they are or where they live. State and Territory should not matter nor should postcode nor school. Where the amount of per student spending is reached through school fees, that reduces the call on public grants because schools are already adequately resourced. 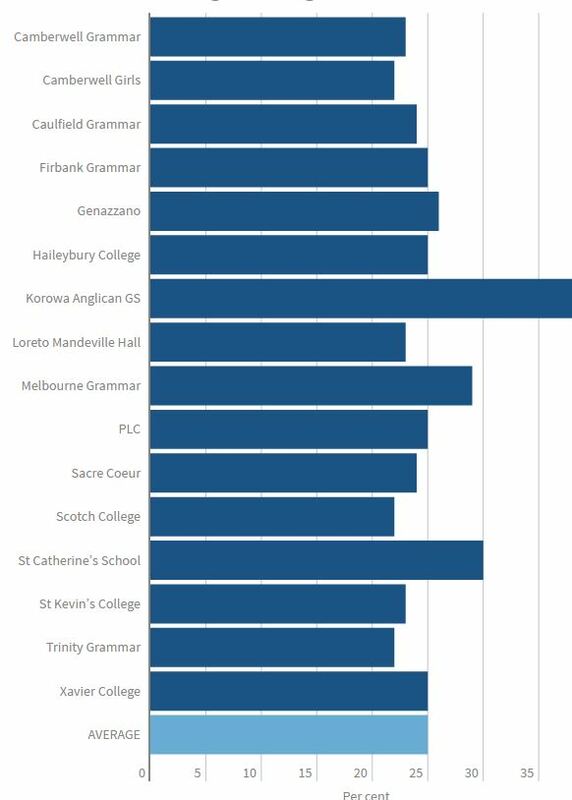 Where schools enrol large proportions of disadvantaged students, that lifts the entitlement. More funding is paid per student to help tackle disadvantage through more intensive support. 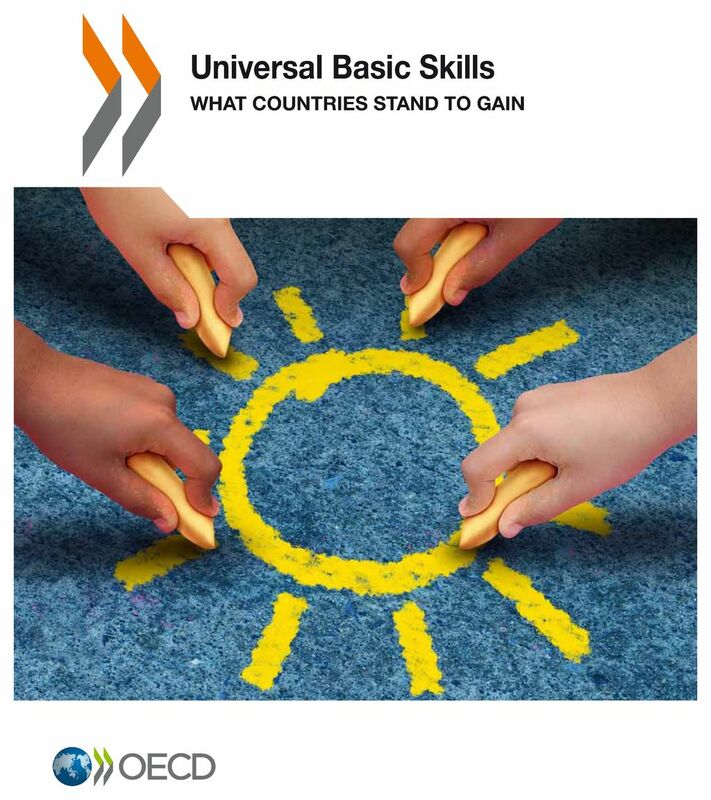 The second idea relates to the Commonwealth’s role in achieving this resource standard. Before the 1960s the Coalition resisted funding government schools on the grounds that schools were a matter for the states. It now wants to retire once more behind a wall of federalism, while leaving itself free to fund the private sector. If the past performance of federal governments – both Labor and Coalition – is any guide, spending on private schools will continue to rise at a much faster rate than spending on public schools. Denied adequate Commonwealth funding, states now don’t know where they stand, and are likely to retreat from a national resource standard, pleading budgetary pressures. But for political reasons they will not reduce their funding of private schools. They have a history of keeping the Catholic systems on side and the Catholic bishops have a history of keeping them pliant. We have seen this with the decision of the Andrews government in 2015 to increase its commitment to private and Catholic schools. This decision was made without regard to the impact it would have on public schools. Where does this leave Australian education? The key challenge is reducing the achievement gap between rich and poor, along with all the consequences that flow from this. Almost all schools that serve predominantly poor families in Australia are public schools. There are very few private or Catholic schools across Australia that enrol mainly children from lowest socio-economic backgrounds. In 2011, public schools educated 80% of all students with disabilities and 80% of all indigenous students. Since few private schools rank in the lowest fifth band of socio-economic status, the responsibility for raising the achievement of children from poorly-educated, low-income and indigenous families lies largely with the states. States alone cannot fund the effort required to address achievement differences. But the Commonwealth can and will outlay more on private schooling for ideological as well as political motives. This will increase social inequality. Reducing support for government schools and lifting support for non-government schools will fuel demand for Catholic and other private schools, as occurred during the Howard years. With Gonski gone, we are at risk of giving up the great gains in social cohesion which public schooling delivered during the decades of post-war growth. Richard Teese is Adjunct Professor of Education at Victoria University.